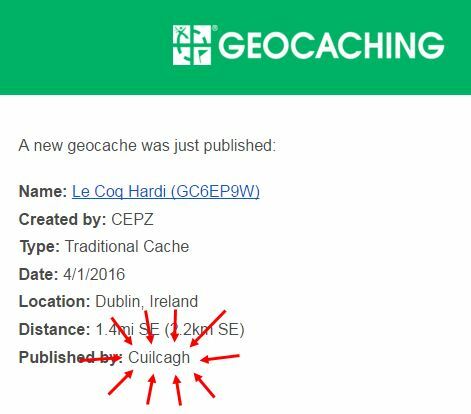 On 1st April this year, some eagle-eyed cachers noticed a new name under the ‘published by’ section of their new cache notifications. Who was Cuilcagh? Was this a practical joke by Croaghan and Inishanier, our two reviewers, given the date? 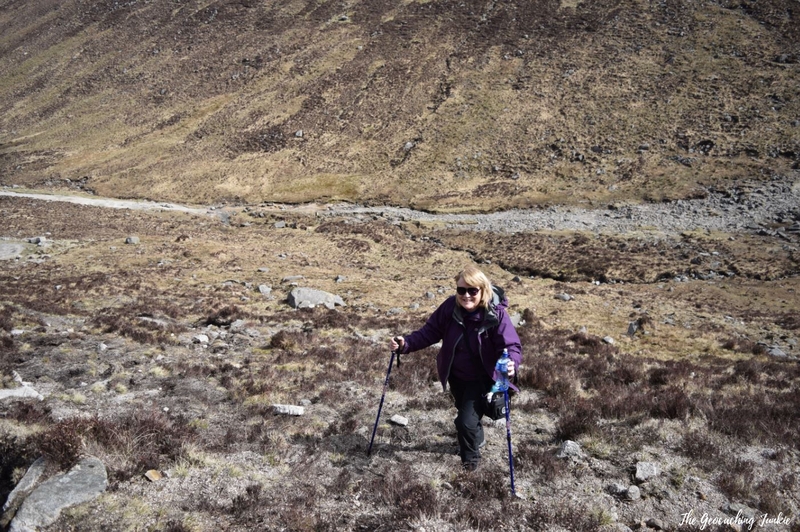 It would seem not, as more caches published by Cuilcagh kept rolling in over the coming days. There was plenty of speculation about who the new reviewer was. My name was even thrown in the hat, and apparently, denying it only fuels people’s belief that it’s you! We didn’t have long to find out who our mystery reviewer was. A week later, I headed to Dublin for the Before the MEGA event, hosted by lulybelle, the night before some of us headed to the Bruges Mega for the weekend. There was quite a crowd gathered (27 attended logs), and not long after I arrived, I noticed a string of Facebook notifications. 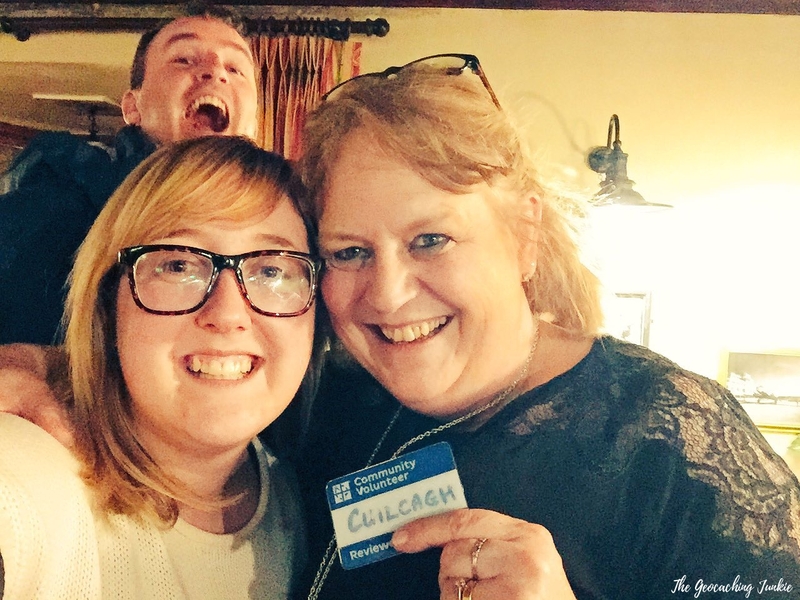 Croaghan had announced the identity of Cuilcagh and she was standing a few feet away! I blurted out, “Blue Jay is the new reviewer” before making a beeline for her. She laughed and showed me her community volunteer badge. The news quickly spread around the room and every reaction I saw was surprise. Suffice to say, we were all delighted with the choice for the newest member of the Irish Reviewer team, and we all promised we wouldn’t criticise any of her reviewer decisions – at least not to her face (I jest, of course). Blue Jay, now also known by her reviewer name Cuilcagh, is a prolific and well-loved member of the caching community in Ireland, and I have been known to refer to her as my ‘geocaching mammy’. We couldn’t have asked for a better person to step up to the plate. Between juggling her many pursuits and her new duties as reviewer, Cuilcagh took some time to talk to me about her new role. Sarahmur: How did you find out about geocaching and how long have you been doing it? S: How did it feel to be asked to be a reviewer? C: Well firstly, very surprised! Then I guess quite flattered to be asked. S: Was it a hard decision to say yes? If so, why? C: It wasn’t too hard, I spoke at length with Croaghan who laid out a lot of the expectations around the role etc and answered all the questions I had , very patiently I might add. S: Did you take long to decide? S: How did you come up with your reviewer name? I decided on Cuilcagh, as I have a strong bond with Cavan, my grandfather was from Cavan, my husband is from there and we have a holiday cottage there and spend a lot of time there. As Cuilcagh mountain spans Cavan (in the Republic) & Fermanagh (in Northern Ireland) , I like the idea of covering both sides of the border. The Shannon- a great river, in fact the longest river in the British Isles, rises on Cuilcagh – so for me there’s a strength and power there, and I have great memories of summers as a child spent on the Shannon. S: Did you enjoy hearing people speculate on who the new reviewer might be? C: I didn’t really hear much speculation, I think as my name was thrown into the pot I was being left out of the conversations! Except for one brave soul, and I did enjoy the banter with him. S: Were you nervous about how the geocaching community might react to your new role as reviewer? S: Was it difficult to keep it a secret? C: It wasn’t difficult to keep the secret, I’m very good at that , and I could have kept it for a lot, lot longer, the problem for me was that I was uncomfortable about people discussing certain things with me while they were in the dark. I felt it was unfair to others when they didn’t know who they were talking to, I didn’t like the idea that someone might feel they wouldn’t have said this or that if they had known I was a Reviewer, probably all in my head but I like to be upfront & honest. S: How would you explain the role of a reviewer? 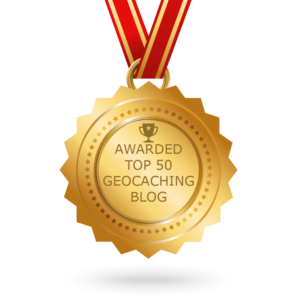 C: I see the role as to proactively help cachers to get their geocache listings published, and to be a good steward of the game. S: Was there much training involved? C: The training is ongoing …… I’ll let you know……..
S: Have you enjoyed your first few weeks in the role? C: Yes, there is a lot to take in, but it is very exciting & I do love a new challenge. S: Do you have any tips for people who are thinking about placing a cache? Think: Would I like to find a cache here? What am I bringing cachers here for? If you’re not sure of the answer, maybe time to think do you need to find another spot? Seriously though: read the Guidelines. It’s all in there to help you place a fabulous cache that will bring cachers to see something nice and interesting and enjoy the experience on the way. The more geocaches you have found the more likely you’ll understand all the elements of placing one – it’s my personal opinion that around 100 found caches is a good number to get experience, of course there’s exceptions to every rule and some of the best containers / hides we ever found were the Pinky series, outside Las Vegas by a cacher who only had about 10 finds. S: Anything else to add? 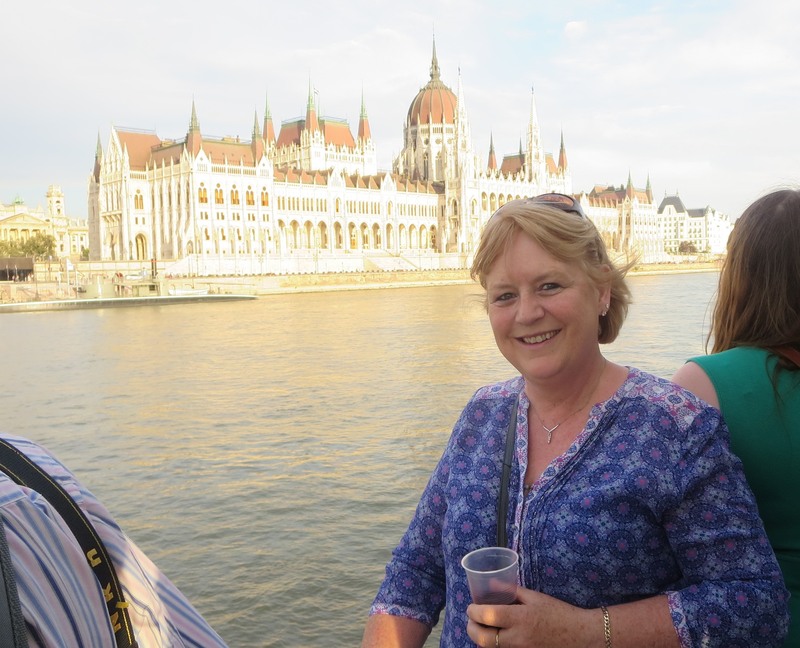 C: A big thanks to Croaghan & Inishanier for all the training & guidance, to the Uk & Ireland Reviewers Team for all their support. And also to the wider Irish caching community, who I hope will continue to have patience during this training period. 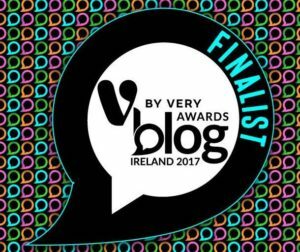 A big thank you from me also, to Cuilcagh, for taking time out to talk to me, and also to all our Irish reviewers for what they do. Reviewers work tirelessly in their geocaching communities and all completely for free. Remember that they are there to help, not hinder, so the next time you submit a cache for review or meet a reviewer, thank them for helping to make our hobby as great as it is! Feel free to name and thank your local reviewers in the comments! 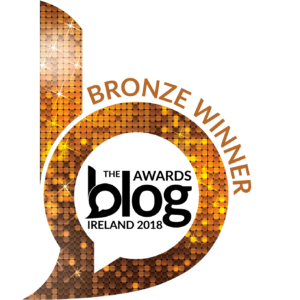 Lovely piece on are newest reviewer and once again congrats to Cuilcagh on becoming a reviewer and again thank you to Croaghan and Inishanier for all the work they do. 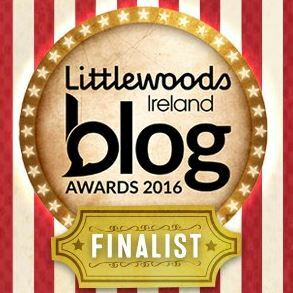 Excellent blog with all the riight sentiments. Cuilcagh has always been so encouraging to new geocachers young and not so young and help making the Irish Geocaching comunity a very special welcoming group. Enjoy. Enjoy.